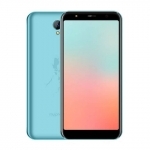 MyPhone Iceberg is definitely a huge success that MyPhone decided to release two more unit bearing the name Iceberg – Iceberg Mini and now, Iceberg Slim. MyPhone Iceberg Slim is the smallest of the three but still has the same specs people loved with the original Iceberg. However, it is only a limited edition model. MyPhone Iceberg Slim has a 1.3GHz quad core processor from MediaTek which is optimized for HD screen resolution. 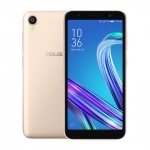 It also uses a PowerVR SGX544 for graphics processing making it run apps smoothly. There’s 1GB of RAM to prevent stuttering when opening several apps or having them run in the background. For those who need a lot of space for game files or movies, the 4GB internal storage will surely be not enough. Thankfully, there’s a microSD slot at the back covered by a small portion of the back cover. The bad news: MyPhone Iceberg Slim has only 1,800mAh non-removable battery. We doubt this will make it last more than a day without tweaks. 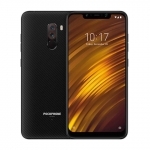 The main camera of MyPhone Iceberg Slim is one of its weakest points at just 8 Megapixels compared to the 12 Megapixel snapper on the original Iceberg. Nevertheless, the 5 Megapixel front camera can still win selfie lovers. 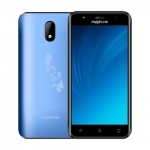 Aside from the cameras, MyPhone Iceberg Slim offers the basic features of a Pinoy phone: dual sim with 3G, Wi-Fi, Bluetooth, GPS and several sensors. 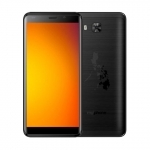 Of course, MyPhone Iceberg Slim has the lowest SRP among the three Icebergs at only ₱7,999.00. 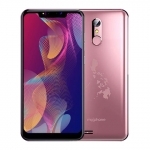 If you decide to go with MyPhone Iceberg Slim, make sure to check out the nearest MyPhone outlet if they already have this unit. The limited supply will surely make it difficult if you prolong your decision. 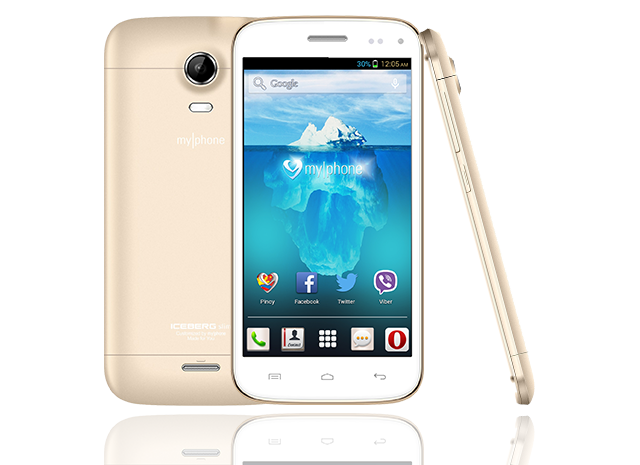 You can also check out our review of the first MyPhone Iceberg to see if you better go with it.